"If the Democrats think they are going to waste Taxpayer Money investigating us at the House level," Trump said, "then we will likewise be forced to consider investigating them for all of the leaks of Classified Information, and much else, at the Senate level." Last December, President Trump's son, Don Jr. called on the House intelligence Committee to investigate information that was leaked from his closed interview the week before. "This committee should determine whether any member or staff member violated the rules by leaking information to the media concerning the interview or by purposely providing inaccurate information which led to significant misreporting," said Trump Jr.'s attorney, Alan Futerfas. "These disturbing circumstances warrant examination," concluded Futerfas. 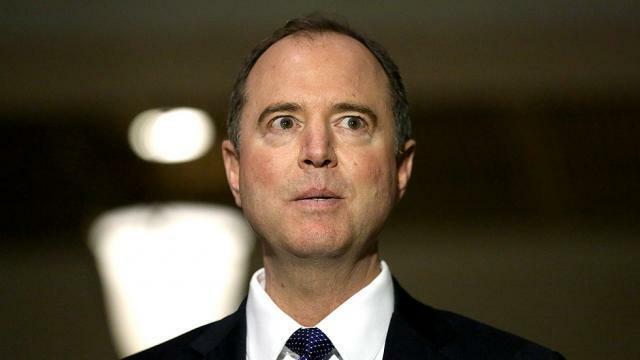 Rep. Adam Schiff (D-CA), who will lead the House Intelligence Committee, told the Los Angeles Times on Monday that he will revive the investigation into so-called "Russian collusion" - vowing to go after Trump's personal business interests. "The president has sought to keep that off limits, but if that’s the leverage Russians pose that’s a real threat to our country," said Schiff. Schiff insisted in March that there was "more than circumstantial evidence" connecting Trump to Russia, however despite the best efforts of the US-UK-Australian intelligence community and the DOJ/FBI's multi-year counterintelligence "sting" and now probe, no such evidence has emerged. In September, Waters renewed her calls to impeach Trump - and told a crowed of constituents at a rally that she would "get" Vice President Mike Pence once Trump was gone. 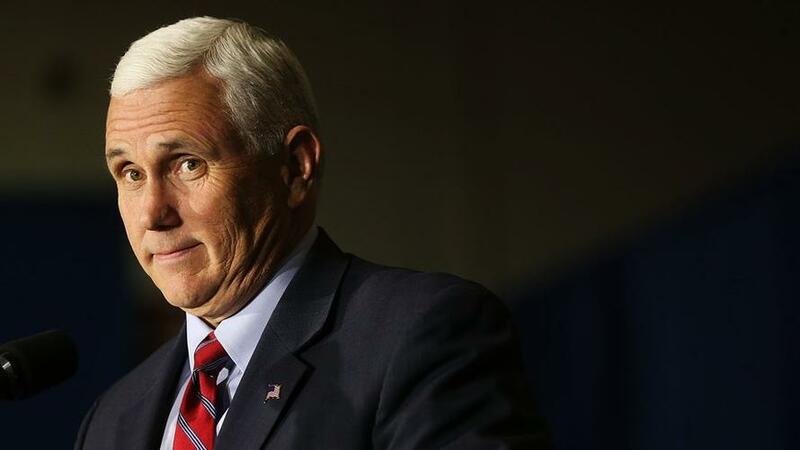 "I had a conversation here today with someone [who] asked, ‘Well, what about Pence? 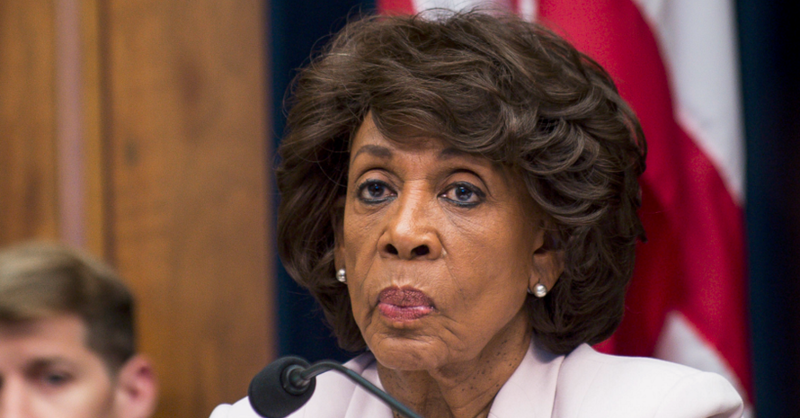 If you are able to impeach, Pence will be worse,’" said Waters. "And I said, ‘Look, one at a time. You knock one down, one at a time. You knock one down, and we’ll be ready for Pence. We’ll get him, too."